I suppose having the second highest rated game of the year is still not enough to protect your development team in this unforgiving world of AAA gaming development. Irrational Games, developers of BioShock Infinite, have released a statement which says that it has suffered minor layoffs recently. "In an effort to streamline our processes I am sad to confirm that we let go a total of 8 employees today. Any studio's greatest asset is the group of people that make up the whole, and as such it was extremely hard to make this decision and there is never a good time for this to happen. As co-workers and friends, we wish them the very best." While it might be totally logical to see some video game companies simply become too large for their own good, like EA and Square Enix, and be forced to layoff employees here and there, Irrational Games has always been a smaller team of developers who have seen nothing but success this generation. Perhaps the time taken to perfecting a video game is what set the company back. Only creating two stellar games over a six year period might give developers a chance to perfect their vision, but it doesn't create the revenue needed to keep a studio open. Where is the balance between quality and quantity video games must find and how much will we have to sacrifice from our final products to see cash flow? 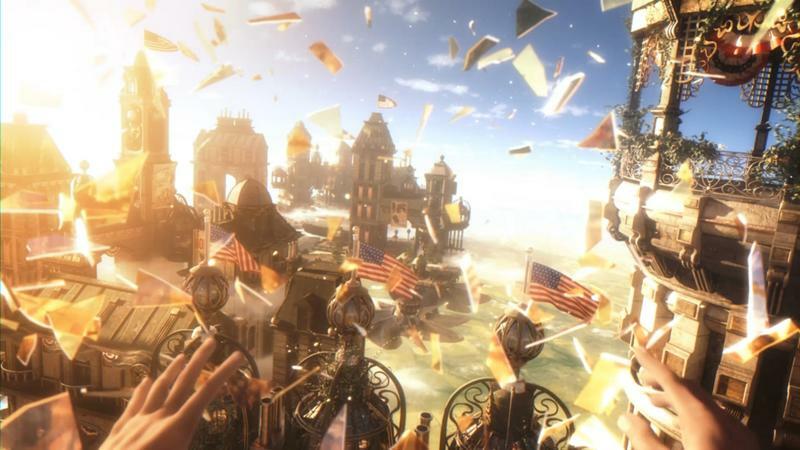 Irrational Games' most recent project is a DLC pack for BioShock Infinite.